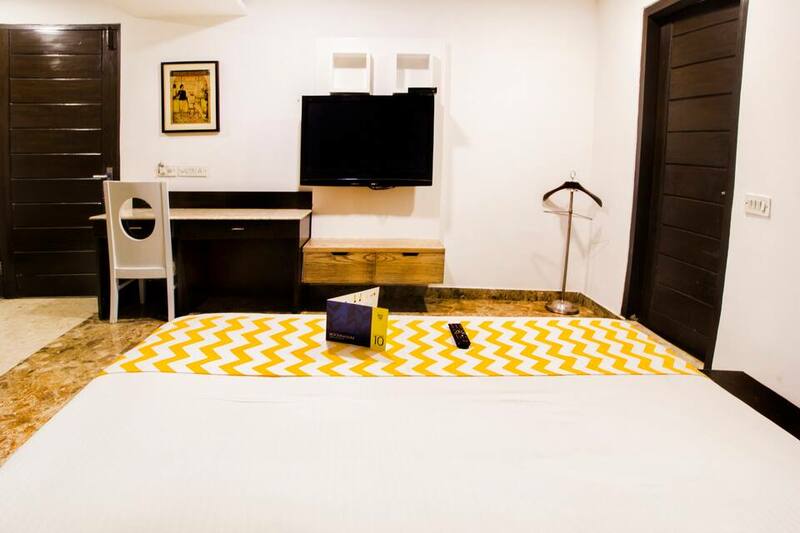 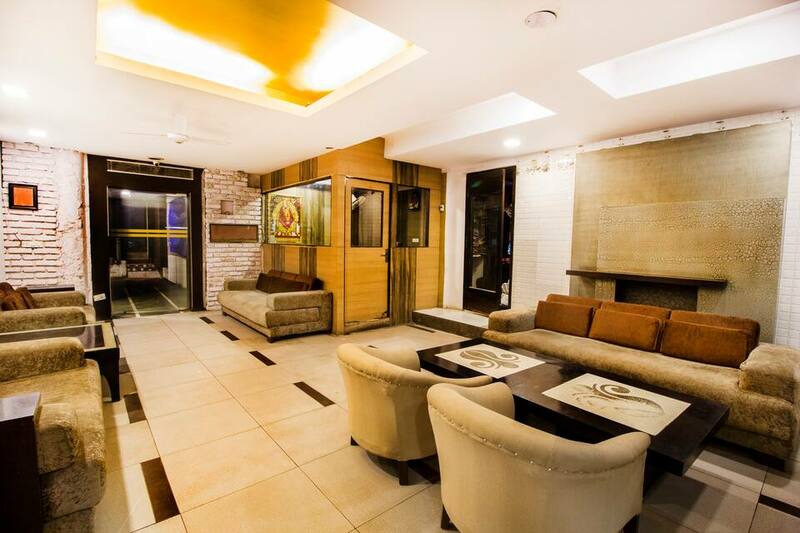 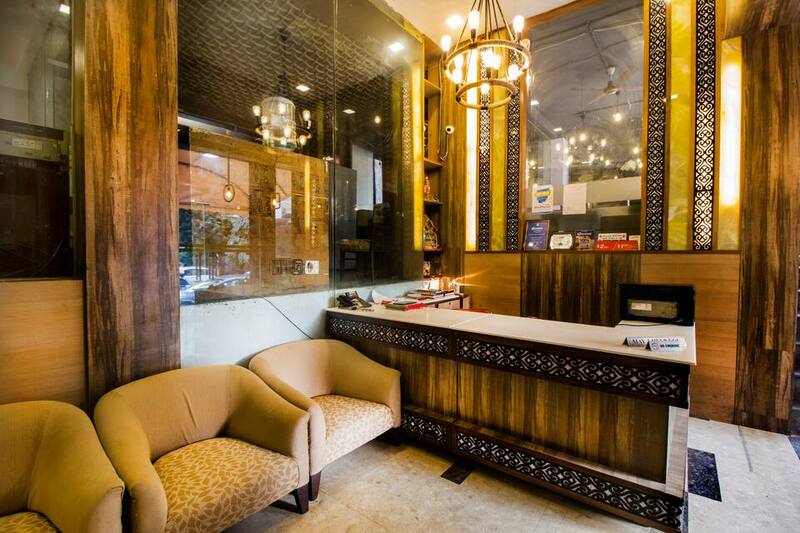 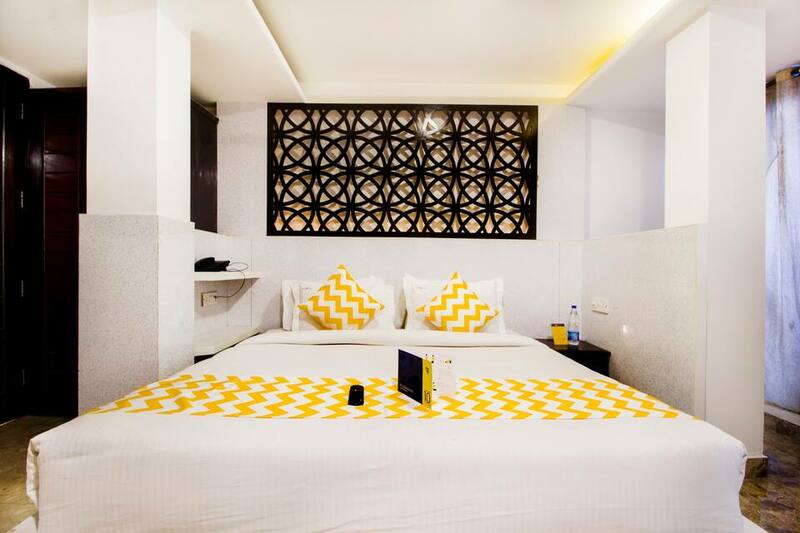 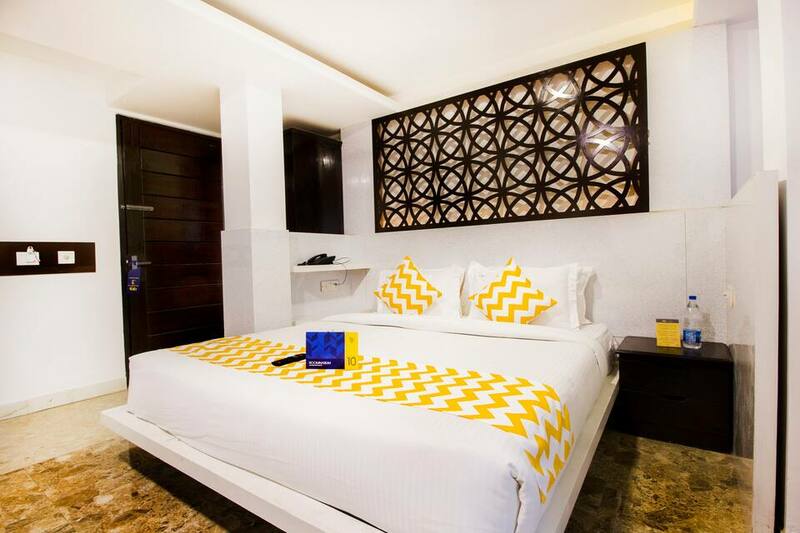 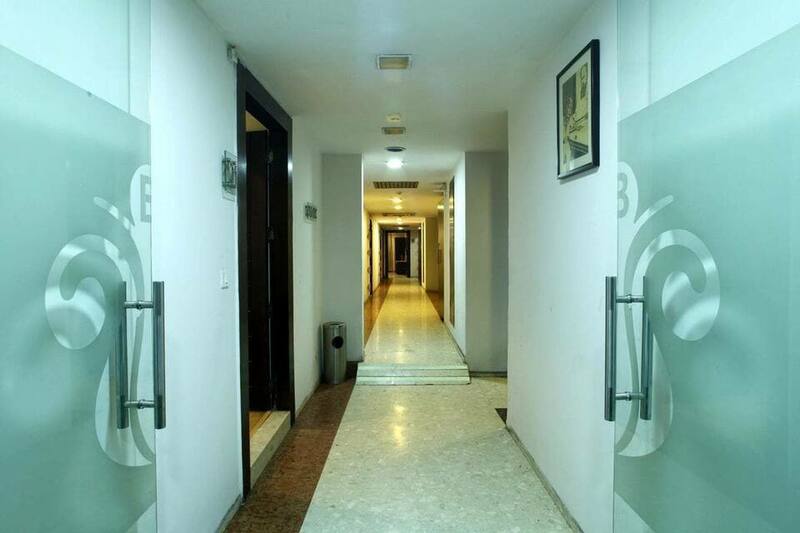 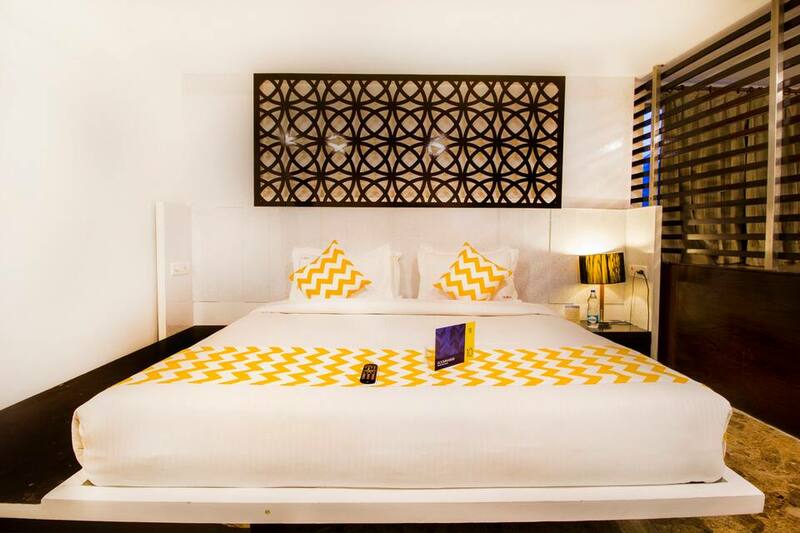 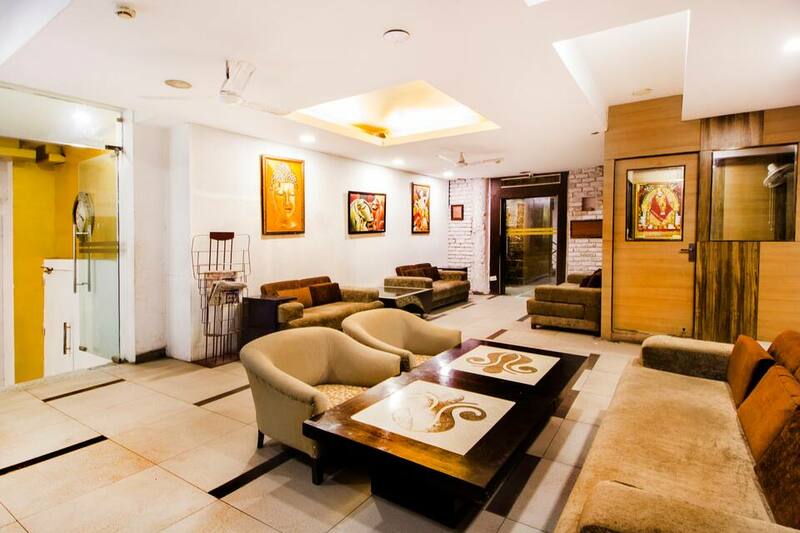 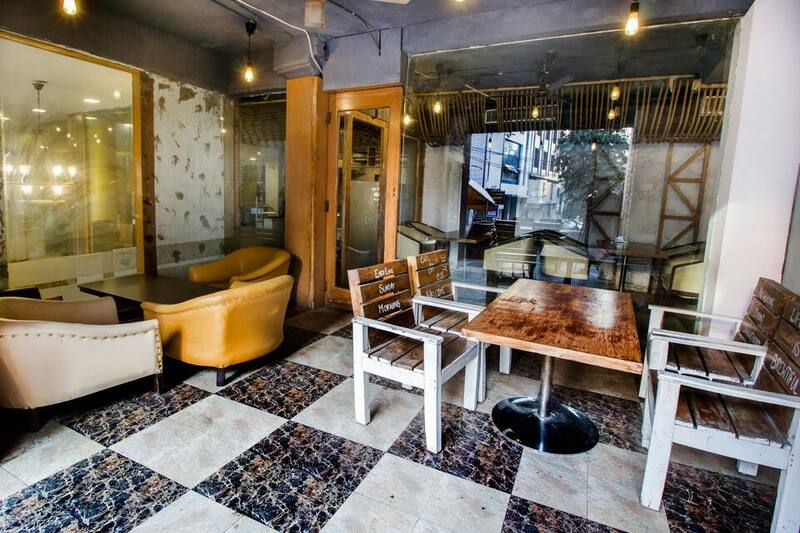 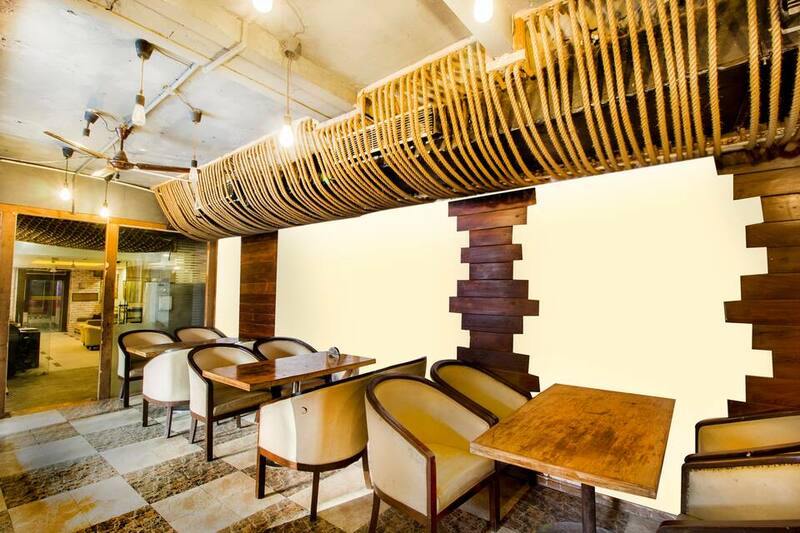 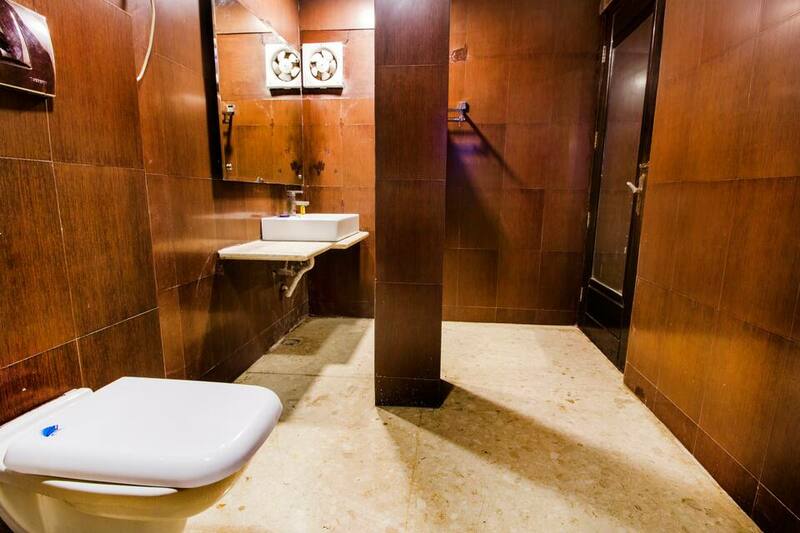 Offering complimentary Wi-Fi connectivity, FabHotel White Clove Paharganj is one of the business hotels in Delhi. 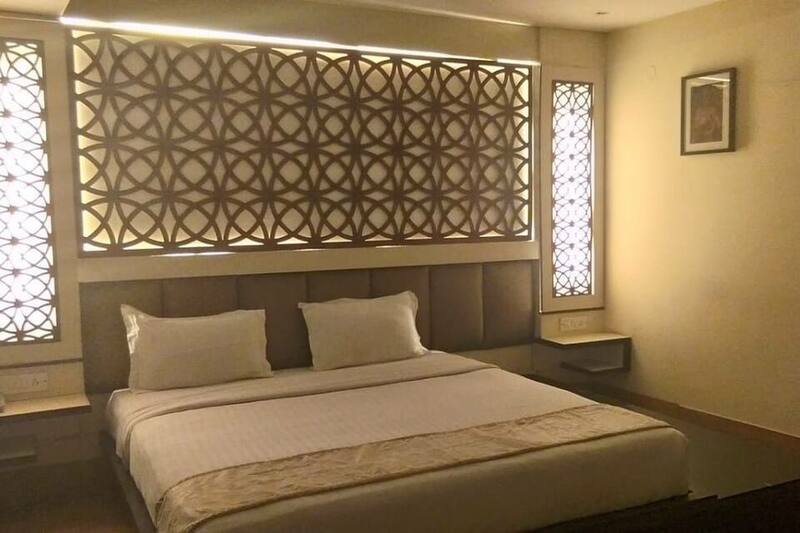 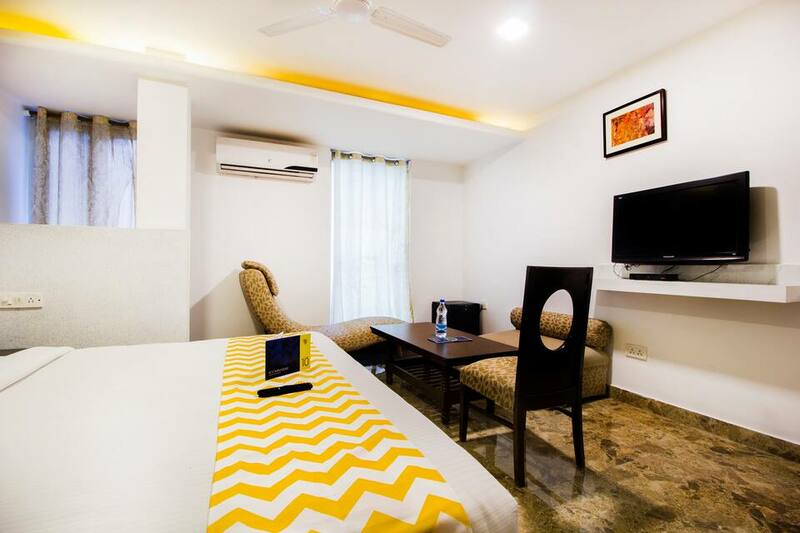 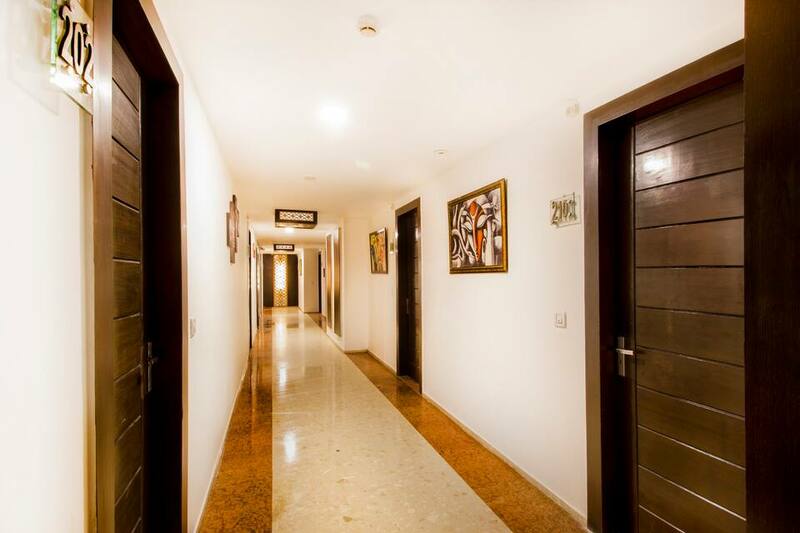 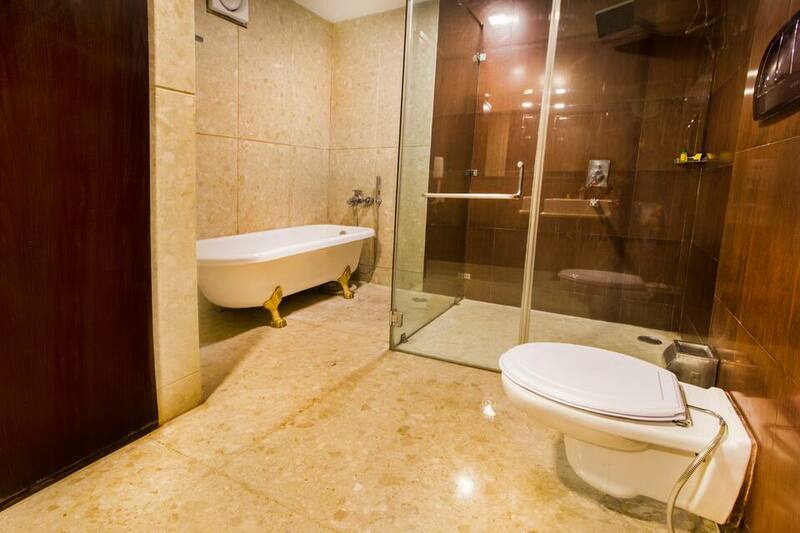 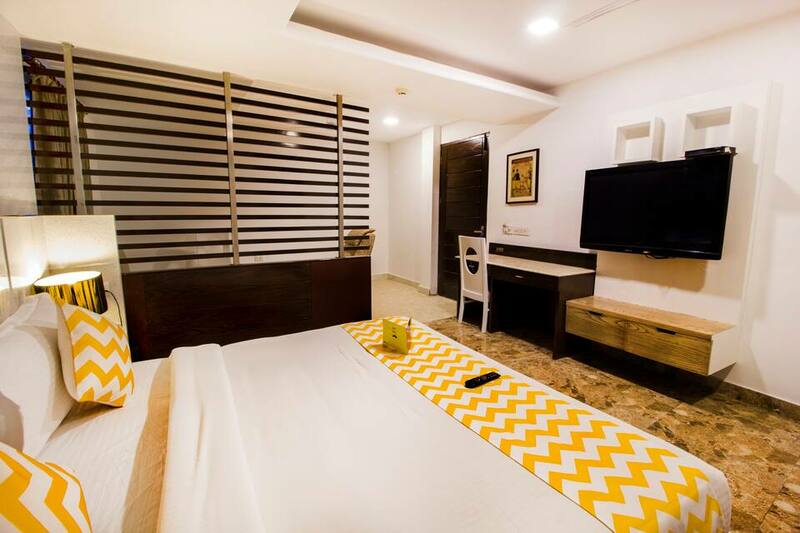 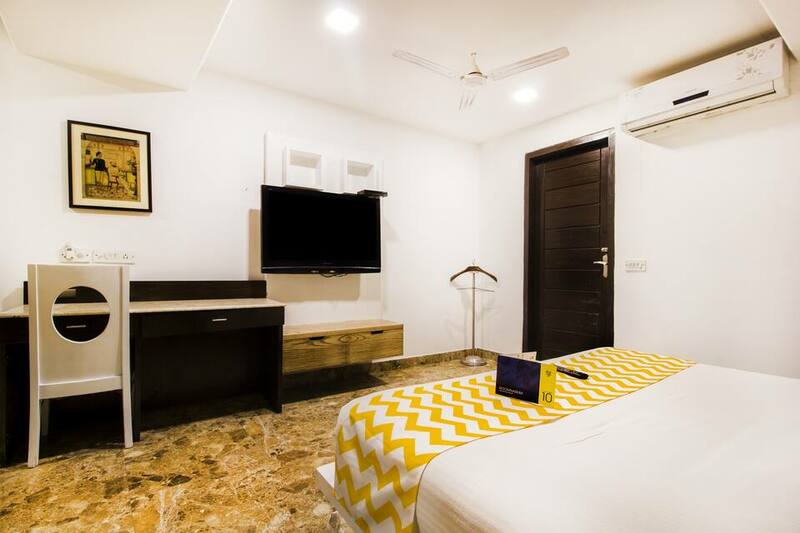 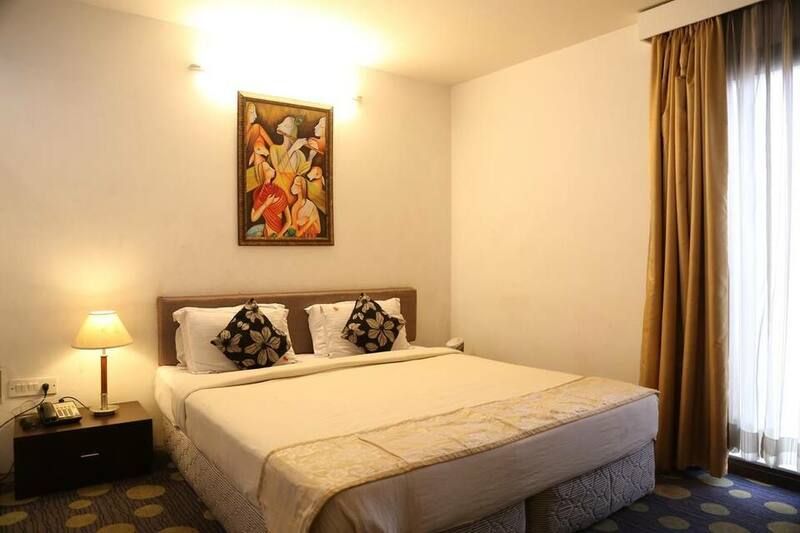 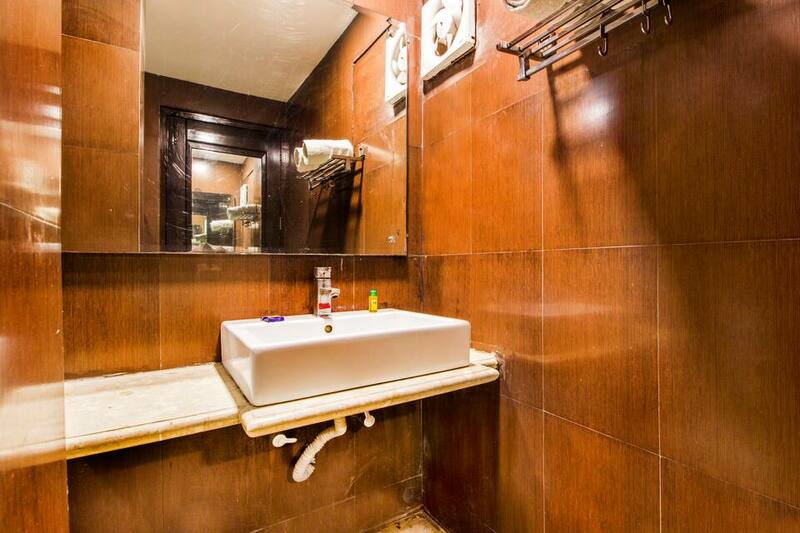 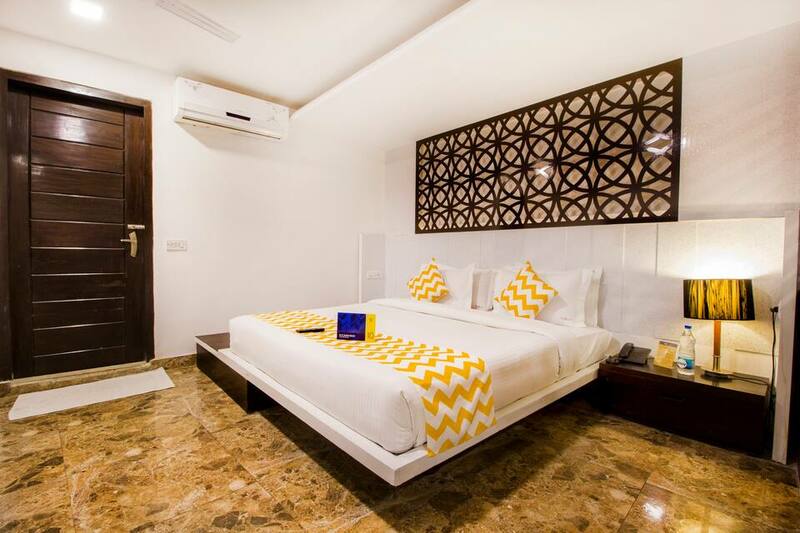 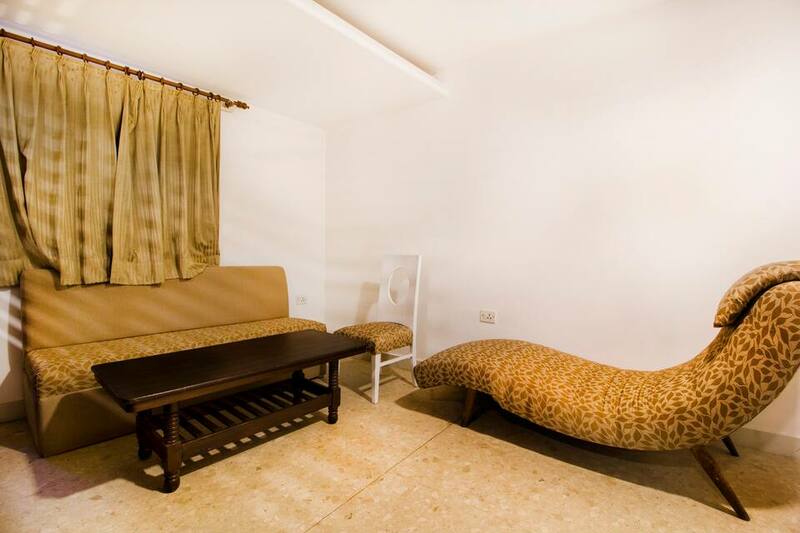 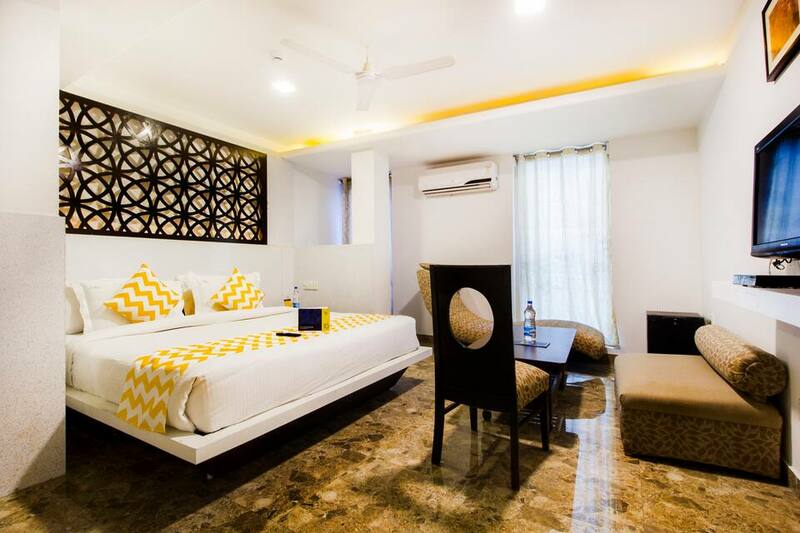 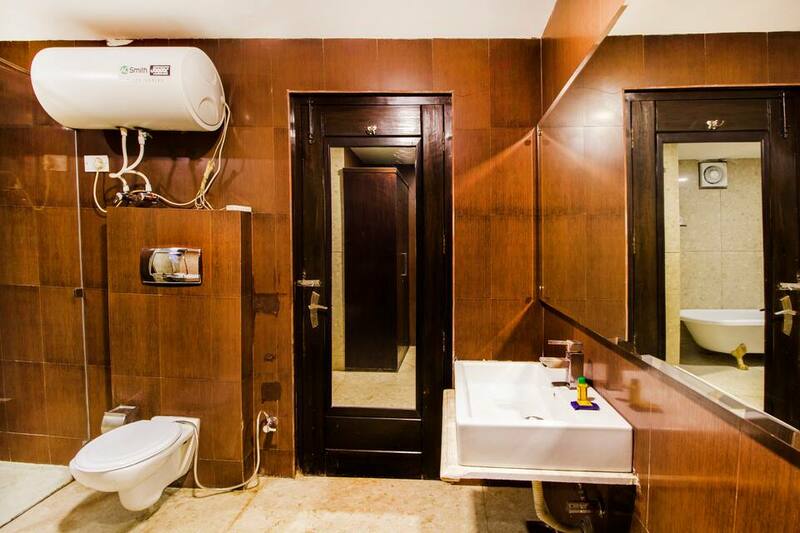 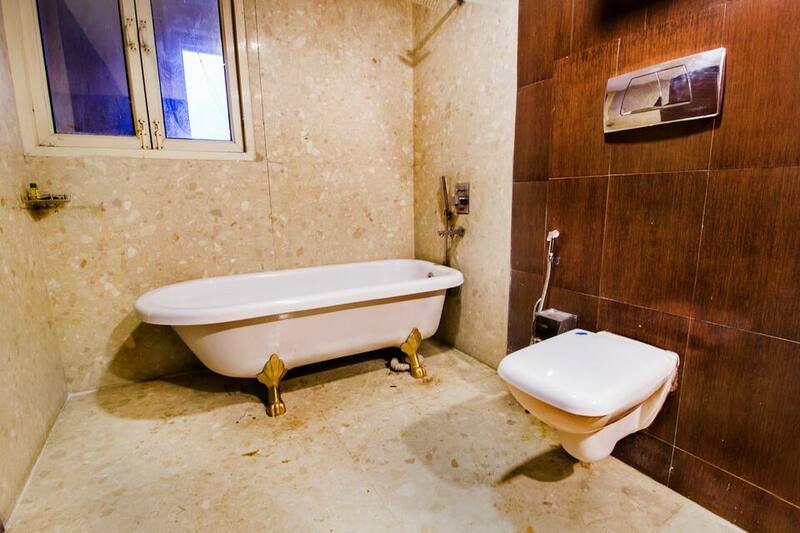 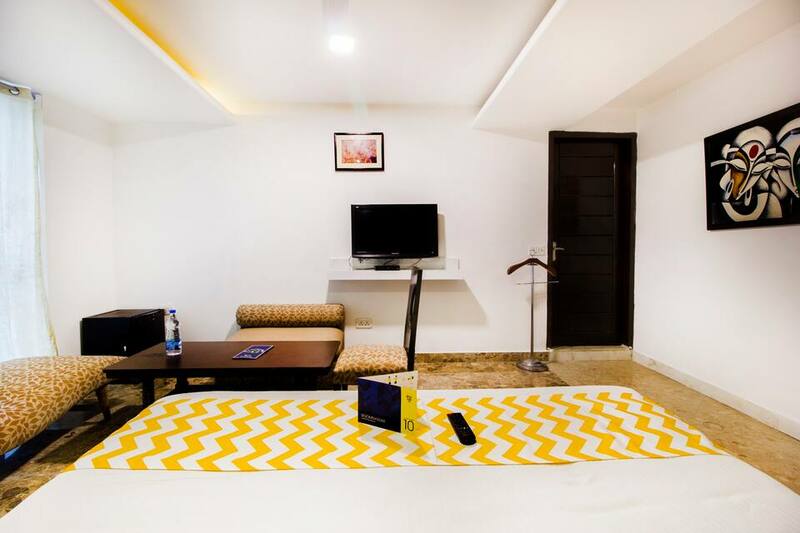 This property is easily accessible from the Indira Gandhi International Airport, which is 17 Km.The hotel accommodates a total of 27 well-furnished and spacious guest rooms that are equipped with necessary conveniences. 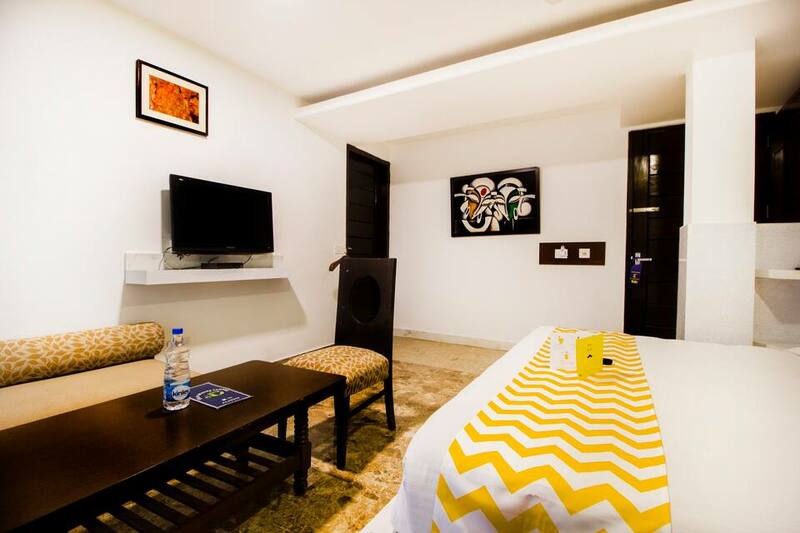 Few of the basic amenities available in the rooms are comfortable bed, television set and tea/coffee maker. 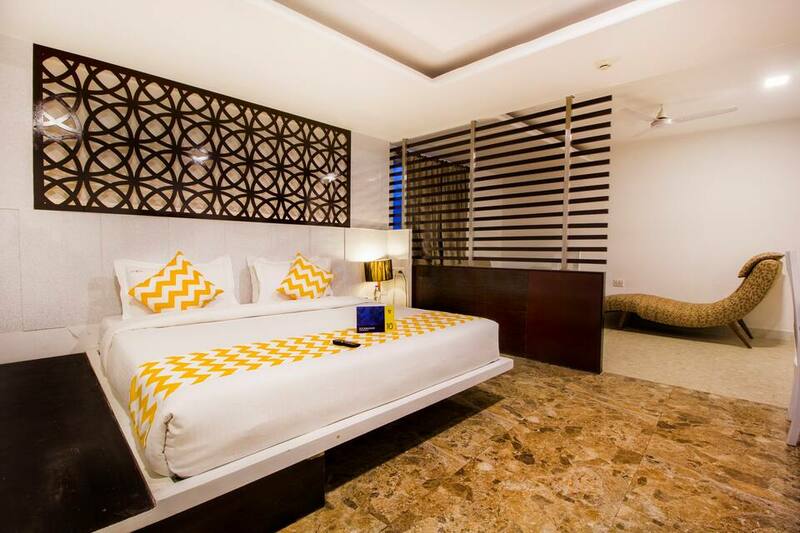 Complimentary breakfast and 24-hour room service is provided to all.